Combine Brushing and Whitening with One Nifty New Routine! Whiter teeth is an "American thing", or so I'm told by my friends from other countries. Regardless of whether it's a fad or something else, I feel very self-conscious when mine aren't their brightest. As a mom who shares a bathroom with 6 other people, I covet the space I have in my little bathroom drawer, and realize that -- if I'm going to keep tabs on anything I own -- it had better fit in my precious small space so that the kids don't get to it. 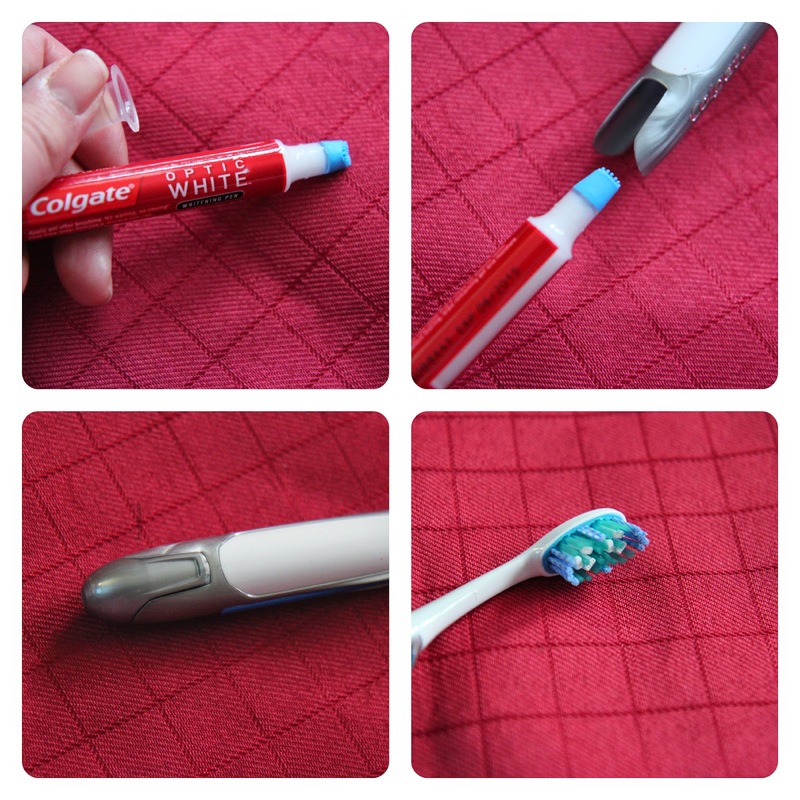 The whitening pen that fits inside uses a "twist-up" action to squeeze whitening paste out the end. Then, you just wipe it onto each tooth, and you're set! No need to rinse or wait any time at all before resuming normal activities! 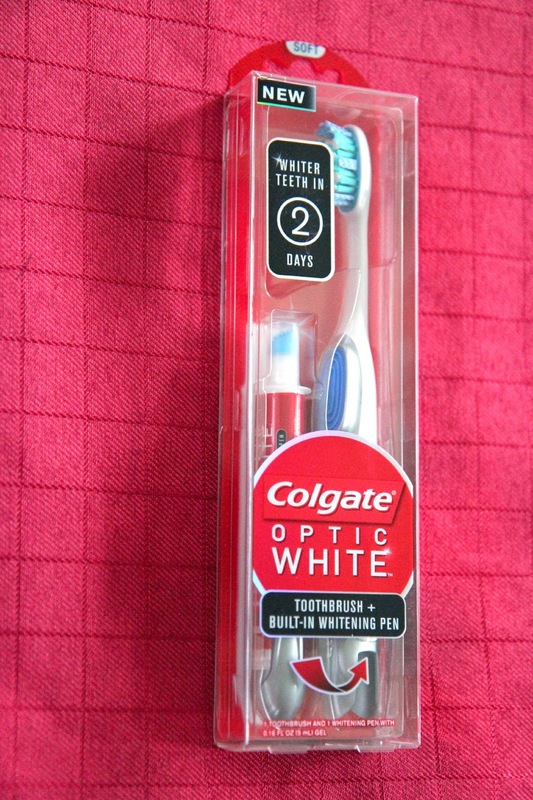 The product claims to whiten in just 2 days, but I could see my teeth were brighter after the first time I used it. Because it's so easy -- and no tricky applicator is needed -- I think it added just 1 minute to my brushing routine. As a participant in the Walmart Moms Program, I've received samples and compensation for my time and efforts in creating this post. All thoughts and opinions are my own. Affiliate links have been used.